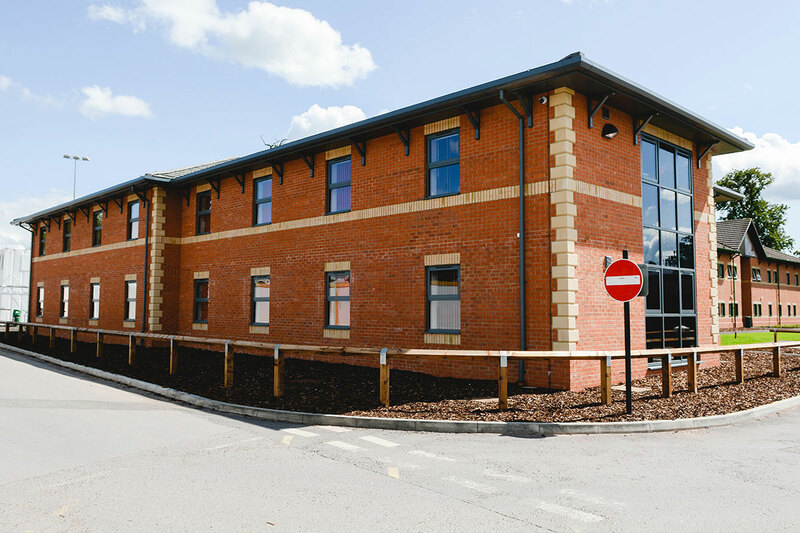 Speller Metcalfe was contracted by Hartpury College to design and build a new traditional accommodation block for students living at the college. A modern development was necessary to meet the growing numbers of students at the college who were choosing to live on campus, allowing them to develop independence and give a University-type community experience. 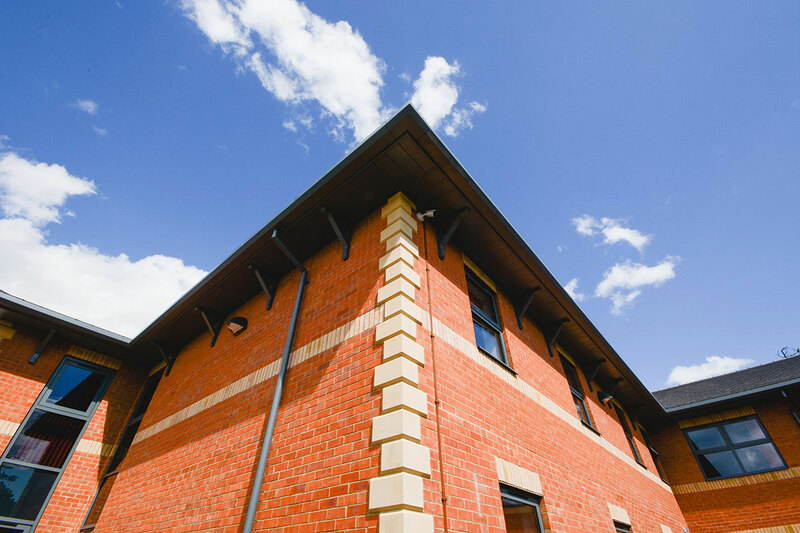 A focal point at the centre of the campus, the new living block was designed to complement the existing buildings by utilising similar stonework and architecture to other campus facilities. 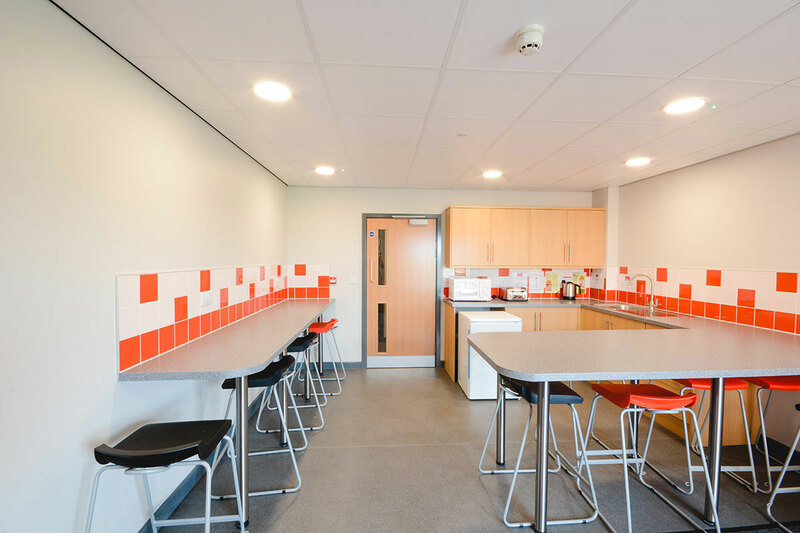 The two-storey accommodation block comprises 42 bedrooms, with en suite facilities and associated ancillary rooms. The project also included the alteration and extension of all main services, drainage, external works, landscaping and all associated works to complete the development. 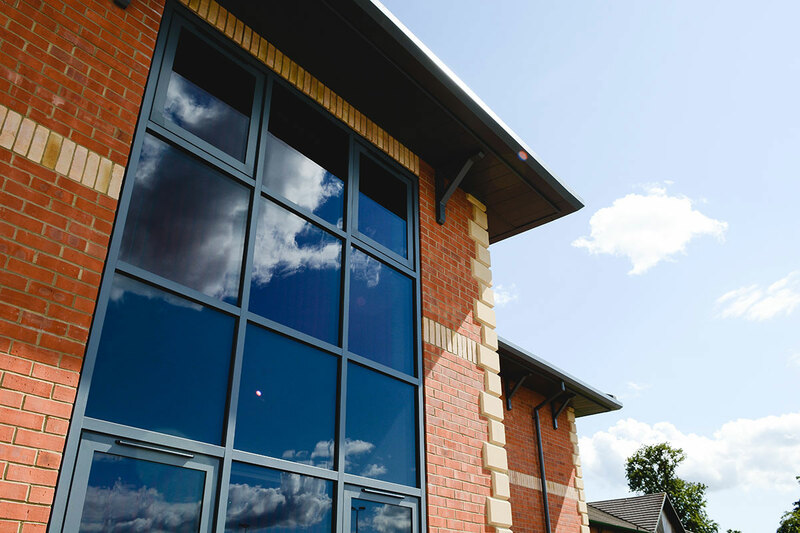 With the construction works taking place during term time, the project team had to ensure they were sensitive to the needs of the client by minimising disruption and limiting any access issues or blockages to site roads.